It seems like we never stop entertaining and I am having the best time hosting all our family and friends. But with all these little get togethers come a ton of little messes, especially when Harrison is involved, he just loves pulling all his toys out all at once and there always seems to be a cheerios smashed into the floor too! 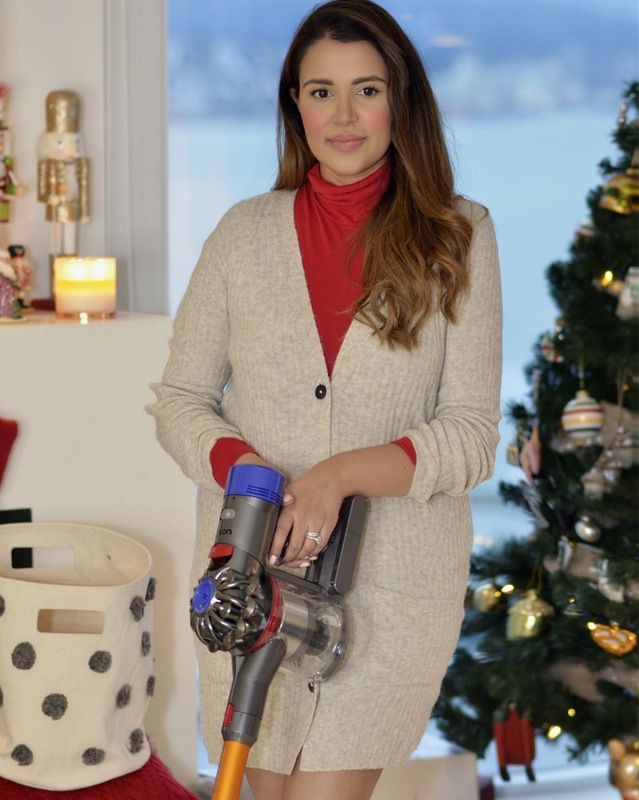 I'm totally loving my Dyson V8 vacuum, it has really transformed the way I clean and it was honestly on my Christmas wish list this year. I'm kinda obsessed with how easy it makes cleaning up - even when I'm chasing after my little guy. First of all its super light and cordless which is amazing! It's so light and easy to use that I can fully clean our home while holding Harrison, and that is a win win. It's also extremely quiet, which means I can clean up while Harrison naps and not be scared that the vacuum sound is going to wake him up - so important! 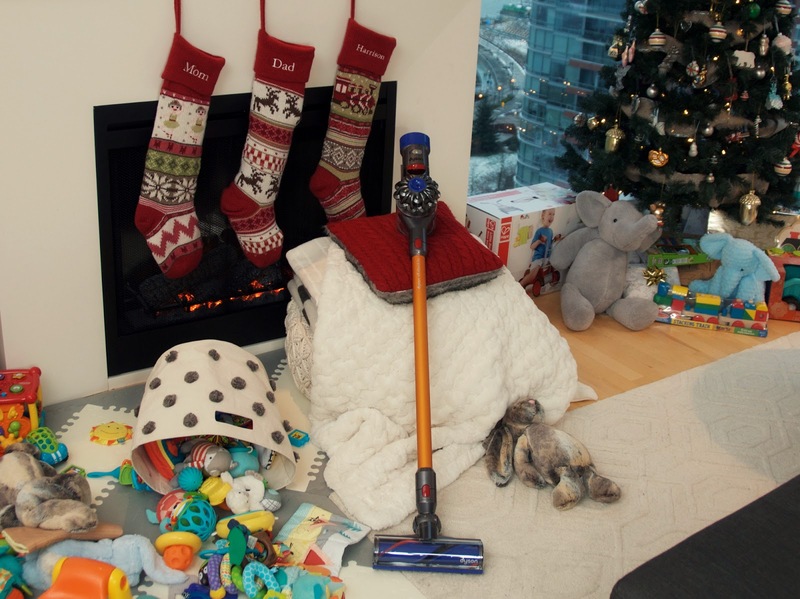 My Dyson V8 doesn't just clean floors, its also amazing for cleaning all of Harrison's toys and his high chair - which is always collecting little bits of food, I even used it to clean his stroller seat and car seat. It's really a mama must have! 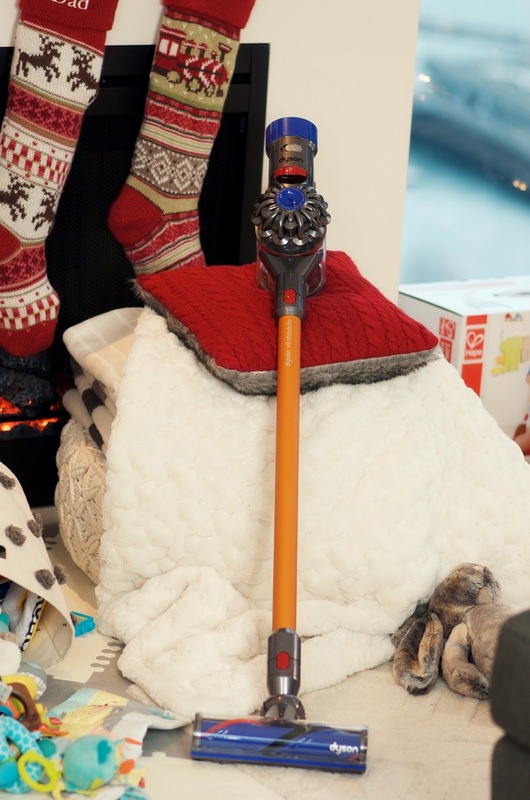 Disclosure: This post was brought to you by Dyson. The opinions expressed herein are those of the author and are not indicative of the opinions or positions of Dyson. Cleaning products can be extremely expensive. Skip those chemically charged fees, and make your own disinfectants. Here are five inexpensive DIY cleaning solutions.